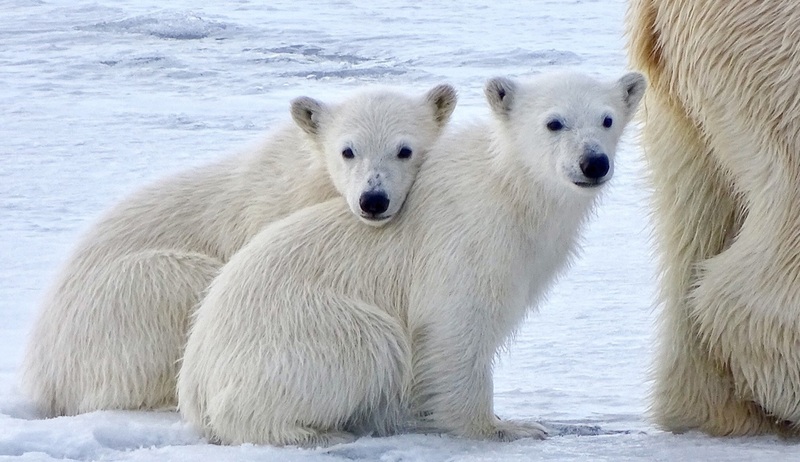 Join us as we sail to the kingdom of the Polar bear and explore the fantastically beautiful north coast of Spitsbergen, Svalbard’s largest island. 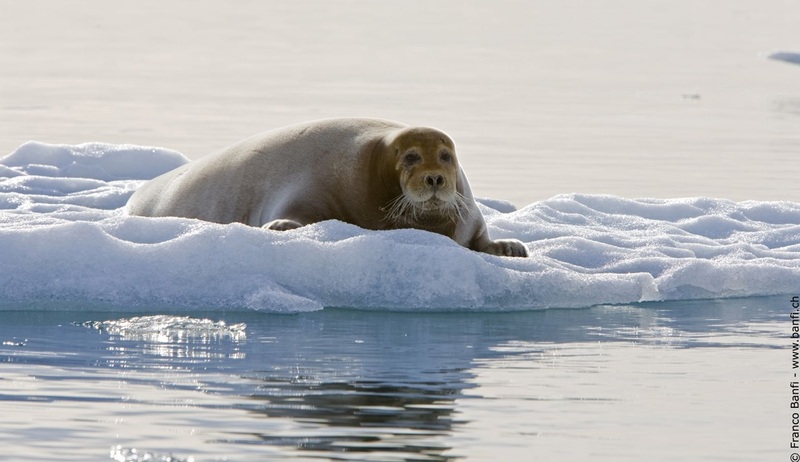 Discovering the largest wilderness area in Europe, you can enjoy exhilarating Zodiac cruises and shore excursions in search of some of the finest scenery and wildlife experiences in the world, including whales, walrus, myriad birdlife and regular sightings of the magnificent King of the Arctic, the Polar bear. 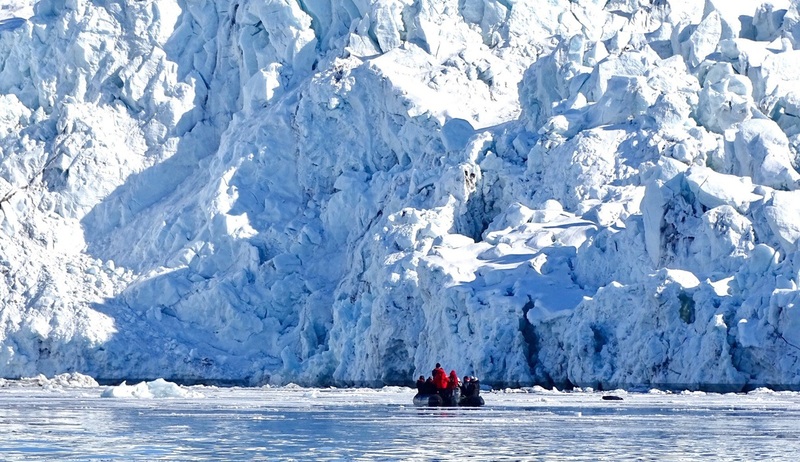 This fantastic itinerary will take you from Longyearbyen, the administrative capital of Svalbard, to enchanting destinations on the north of the archipelago including Raudfjorden, the Monaco Glacier and the Seven Islands. 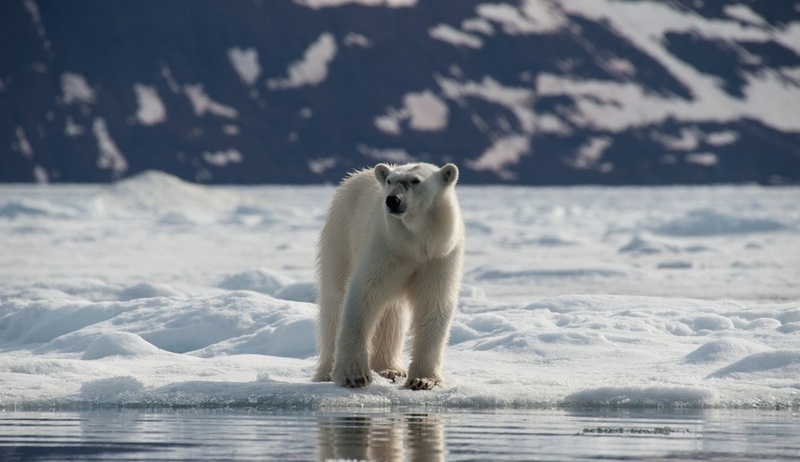 A classic Spitsbergen cruise that will bring you to 80° north, just 540 miles from the geographic North Pole. 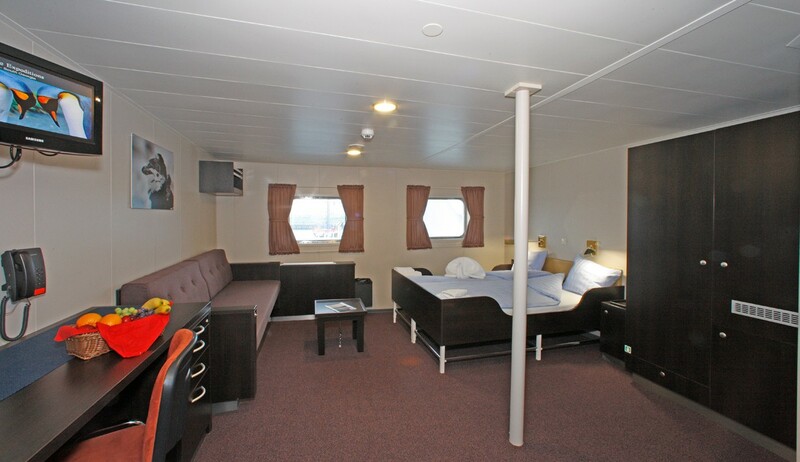 Single Occupancy Special Solo travellers willing to share a cabin can book a berth with no single supplement.. Offer applicable when booked before 27th May 2019. 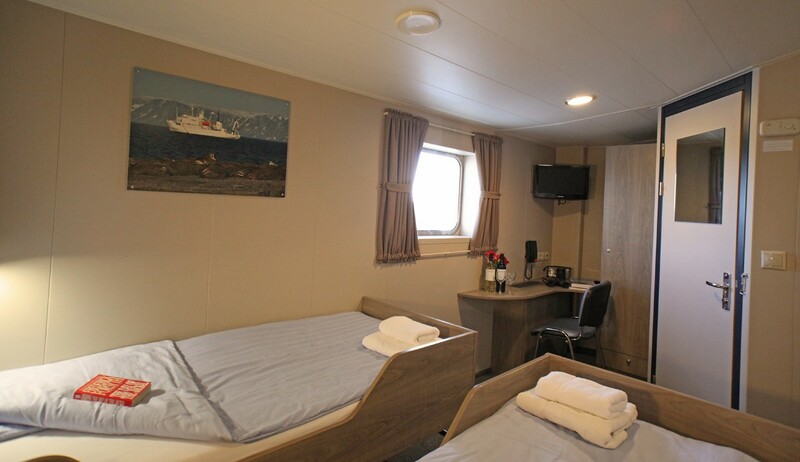 Your northern Spitsbergen expedition cruise will begin in Longyearbyen, the administrative capital of the Svalbard archipelago, where after having arrived independently you can enjoy a stroll around this former mining town before making your way to the port to embark your ship in the afternoon. 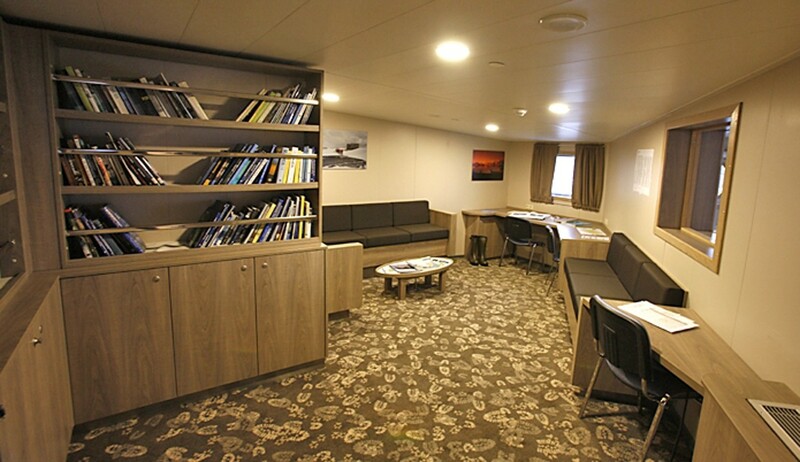 After settling in to your cabin and exploring your new surroundings, the ship will depart in the early evening. 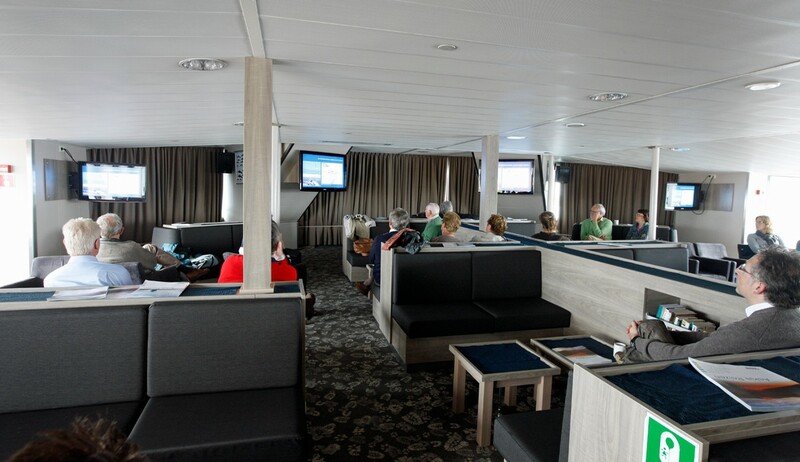 As we sail out of Isfjorden we recommend spending some time on deck where you may spot the first minke whale of your voyage following the ship in the waters below. Various flight and land package options are available for transport to and from Longyearbyen, please enquire for full details. Today will be spent at sea sailing north towards Raudfjorden, on the very north coast of Spitsbergen. 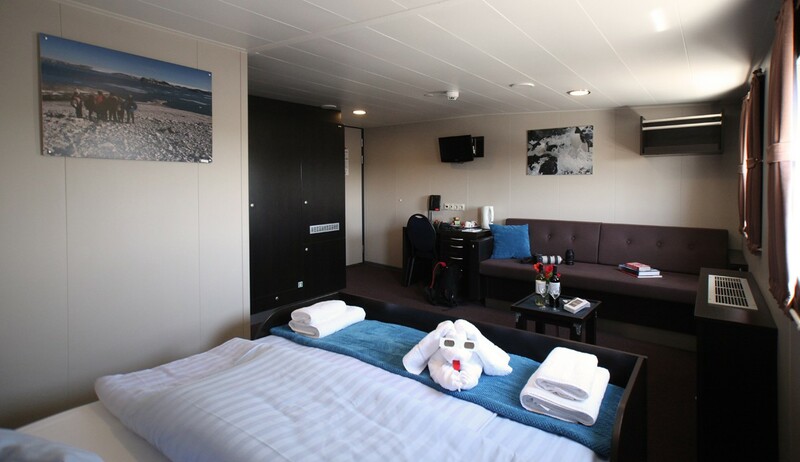 As we sail you will be able to sample some of the spectacular scenery that Spitsbergen is famous for as we travel through an expansive fjord spilling with glaciers. 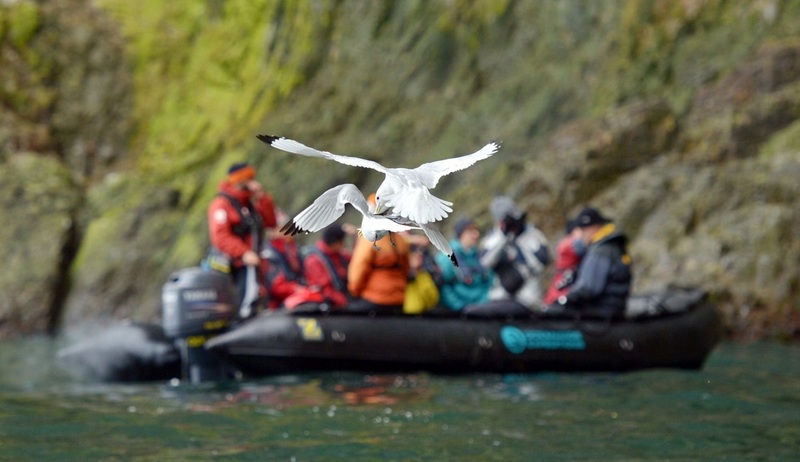 Already we will be on the lookout for fascinating wildlife sightings including the ringed and bearded seals that often frequent the fjord and the thriving seabird colonies that reside in the cliffs and along the shorelines. 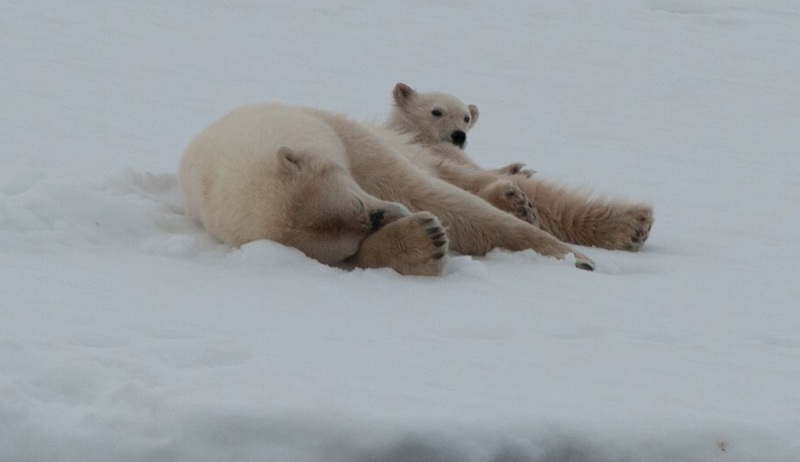 We may also have our first chances of spotting polar bears! 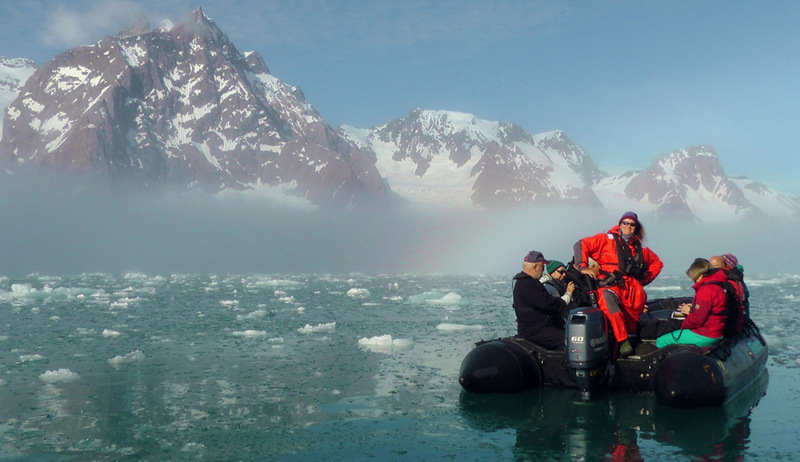 Your program of expert lectures and presentations will also begin, covering everything from the history of Polar exploration to the geological features and wildlife you are likely to encounter on your voyage. 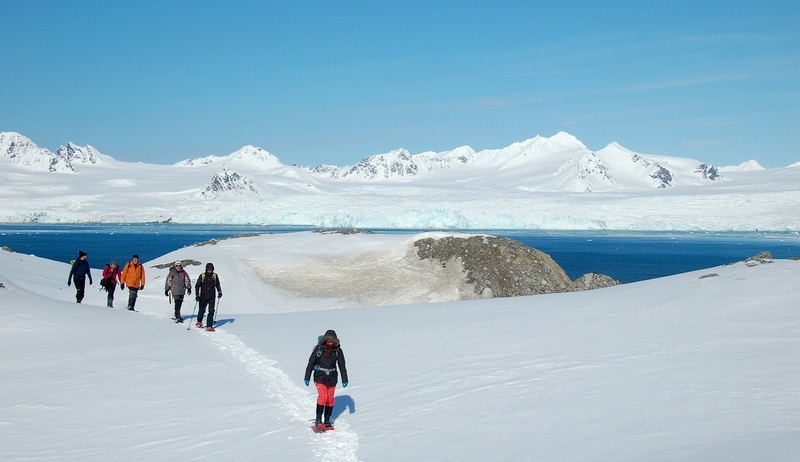 As with all polar expeditions, itinerary flexibility is the key, and each day your captain and experienced crew will determine the best course to travel in order to provide you with the very best scenic and wildlife observation opportunities. 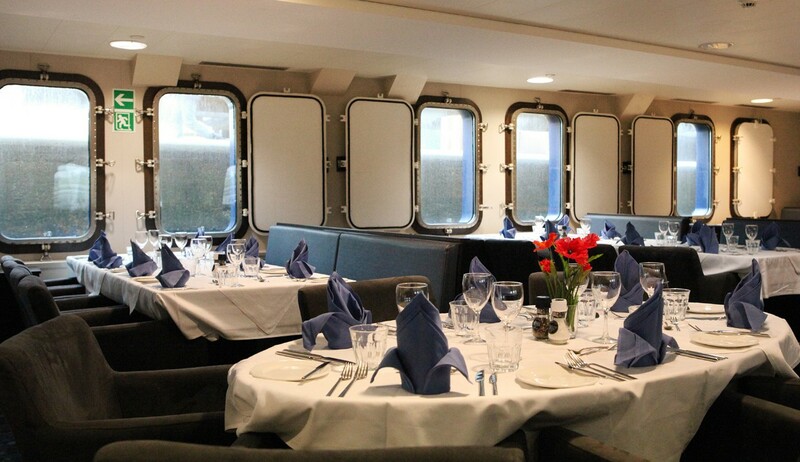 Today we hope for favourable conditions to sail into Liefdefjorden and cruise within sight of the 5-kilometer-long (3.1 miles) face of the precipitous Monaco Glacier. 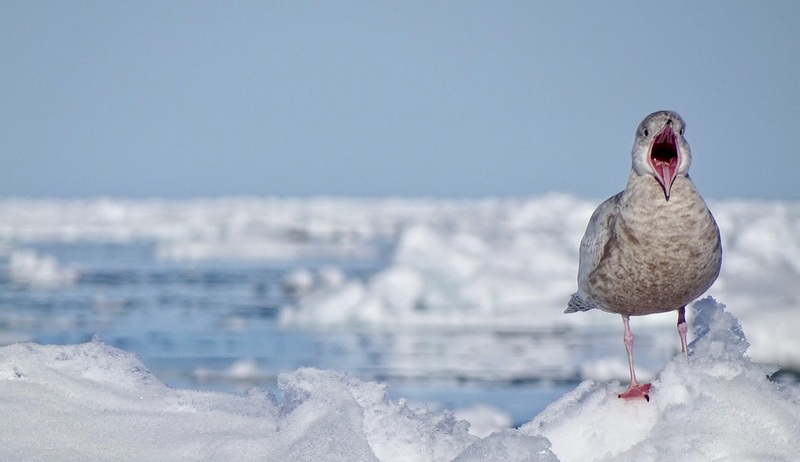 The base of the ice is a popular polar bear hunting ground so we will hope for lots of sightings of these majestic animals here along with the thousands of kittiwakes that make the front of the glacier their favourite feeding spot. If ice conditions are not favourable for a cruise into Liefdefjorden, your crew will determine an alternate, but similarly exciting, route along the west coast. Today we will hope to sail into the Hinlopen Strait to fully explore this wildlife wonderland. 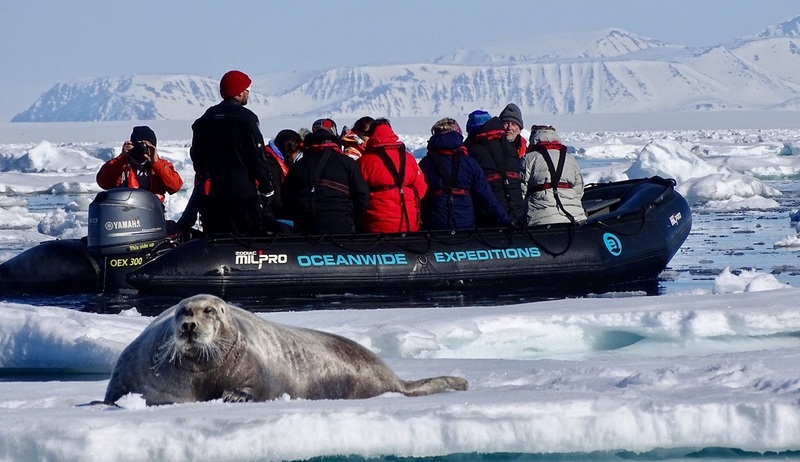 As we board our Zodiac boats we will enjoy an exciting cruise among the ice floes of Lomfjordshalvøya in search of sightings of the ringed seals, bearded seals and polar bears that abound here. 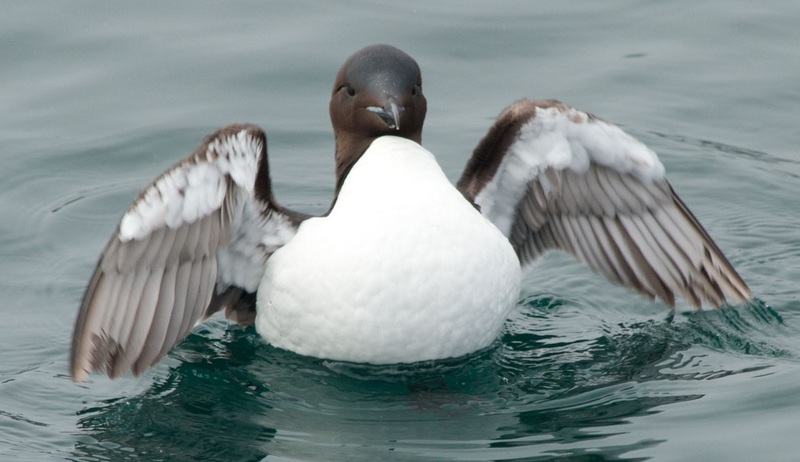 We will also sail beneath the spectacular bird cliffs of Alkefjellet with their thousands of Brünnich’s guillemots. 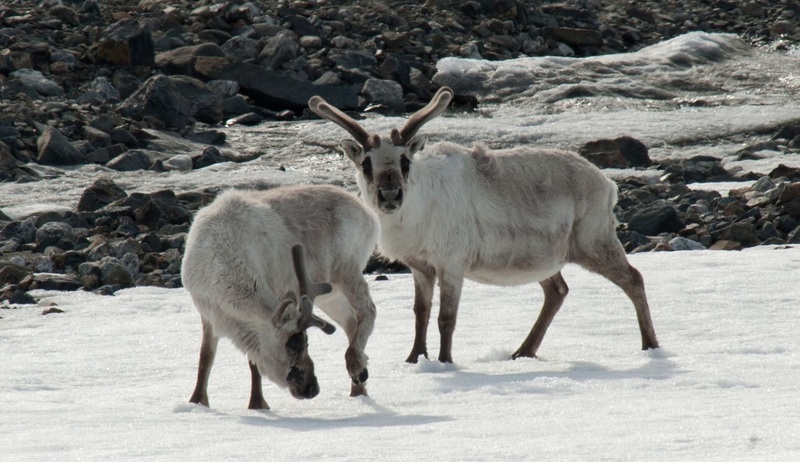 Later in the day we hope to visit the east side of Hinlopen Strait to attempt a landing on Nordaustlandet to observe the reindeer, walruses and pink-footed geese that are often found here. Today we will reach the northernmost islands of Svalbard: the Seven Islands north of Nordaustlandet. 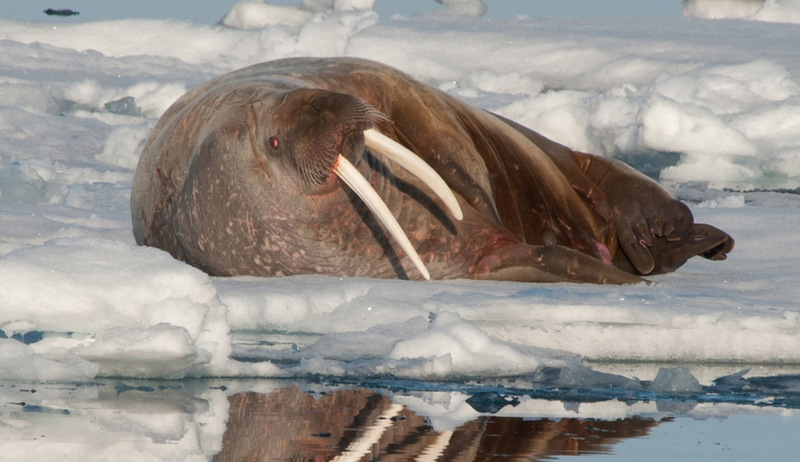 We will attempt to land on Phippsoya, where walrus are often hauled out on land. 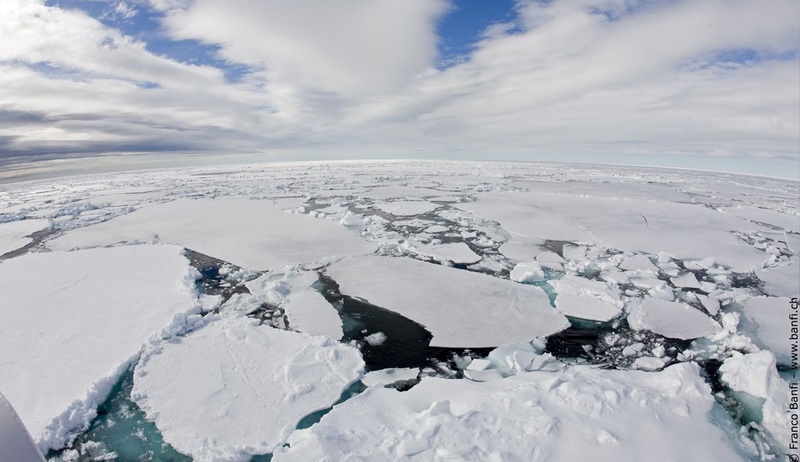 We will then try to find the pack ice to take in the spectacular surroundings and search for wildlife such as polar bears and perhaps even the illusive Ross gull. 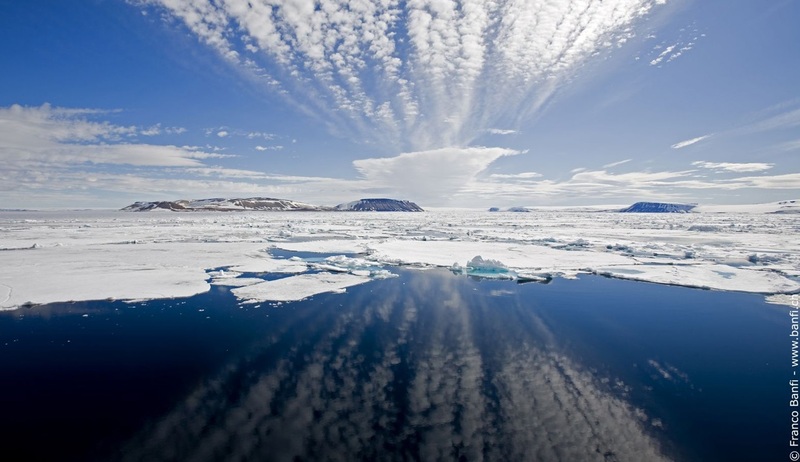 We will reach the area of 81 degrees north - just 540 km from the geographic North Pole. As we retrace our route back west along Spitsbergen’s north coast we will be on deck keeping a constant lookout for more polar bears and the elusive Greenland (bowhead) whales. 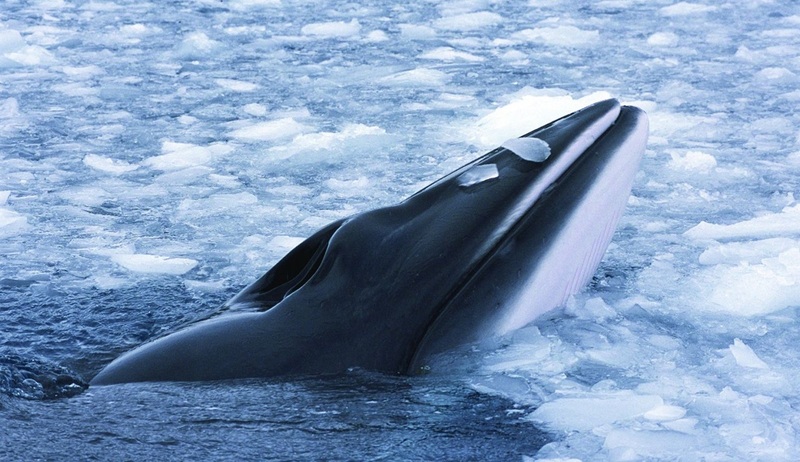 About 40 nautical miles west of Spitsbergen we will sail along the edge of the continental shelf where the cold, nutrient-rich waters are home to fin whales and minke whales, so make sure to have your cameras at the ready. 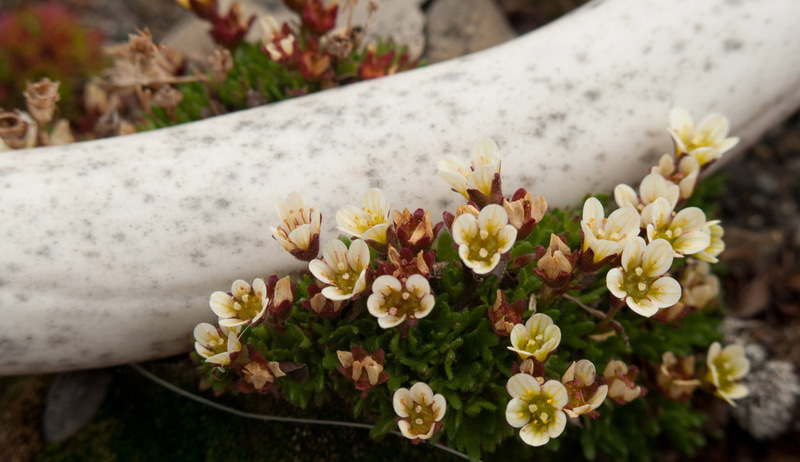 Your presentation program will continue, and this is also a great time to simply relax in the comfort of your ship and soak up the sights and sounds of the surrounding Arctic landscape. Our final day of adventure will take us to the remarkable Prins Karls Forland. 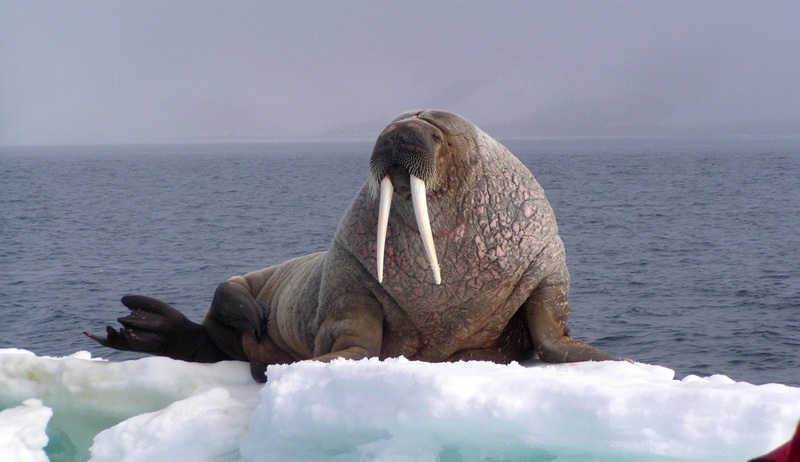 Here you can enjoy a Zodiac cruise in the surrounding Forlandsundet in search of sightings of walrus surrounded by majestic scenery. Alternatively, we may sail into St. Johns Fjord or south to the mouth of Isfjorden, landing at Alkhornet. 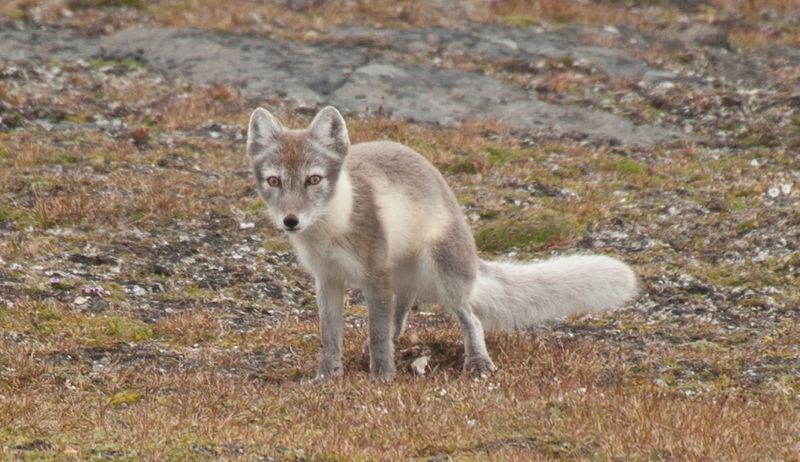 Here we will see an abundance of seabirds nesting on the cliffs and can enjoy a walk in search of sightings of Arctic fox searching below the cliffs for fallen eggs and chicks, and reindeer grazing on the sparse vegetation. 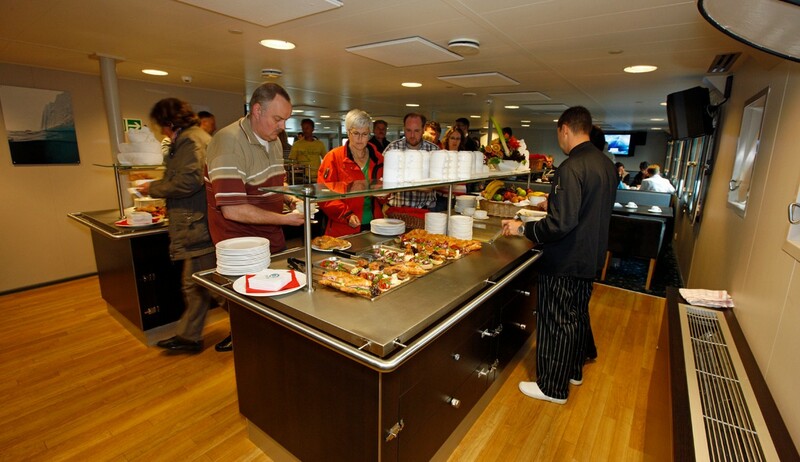 In the evening your ship will begin its sail back towards Longyearbyen, arriving at the port by night fall. 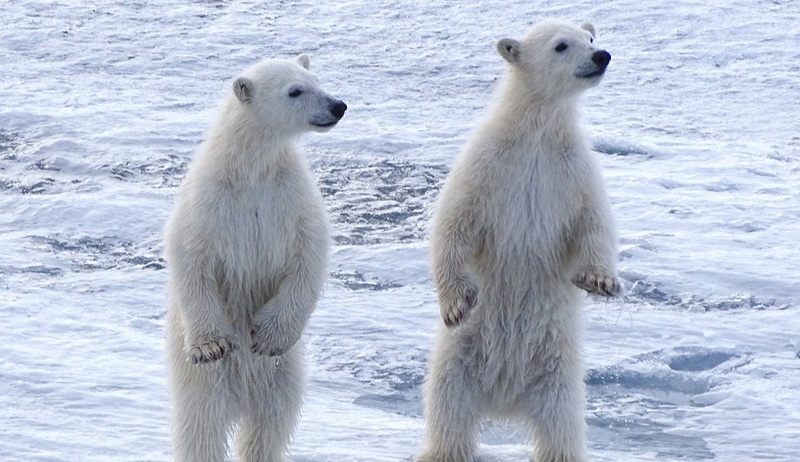 This morning signals the end of our exciting Arctic polar bear cruise and after breakfast you will disembark and bid a fond farewell to your expedition team and new-found friends. 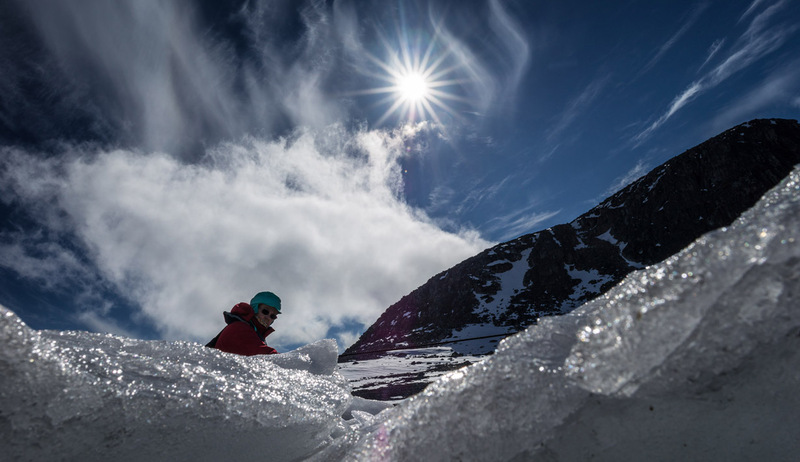 You may wish to spend some further time here exploring this unique Arctic town or enjoying some of the many extra excursions and activities that are on offer here. Please enquire for details of the land-based activities that we would be happy to arrange for you. Otherwise, it’s sadly time to make your way to the airport for your onward or homeward flights, filled with memories of the adventure of a lifetime.